You must be frustrated if you are reading this article and probably struggling with having acne and you want help. If so, then, this is the solution for your acne problem. There are so many products that claimed to be effective in washing out acne, however, I didn’t find any of them to be that efficient. In fact, some product may trigger allergies. But, did you know our food intakes is equally important in achieving acne free skin? 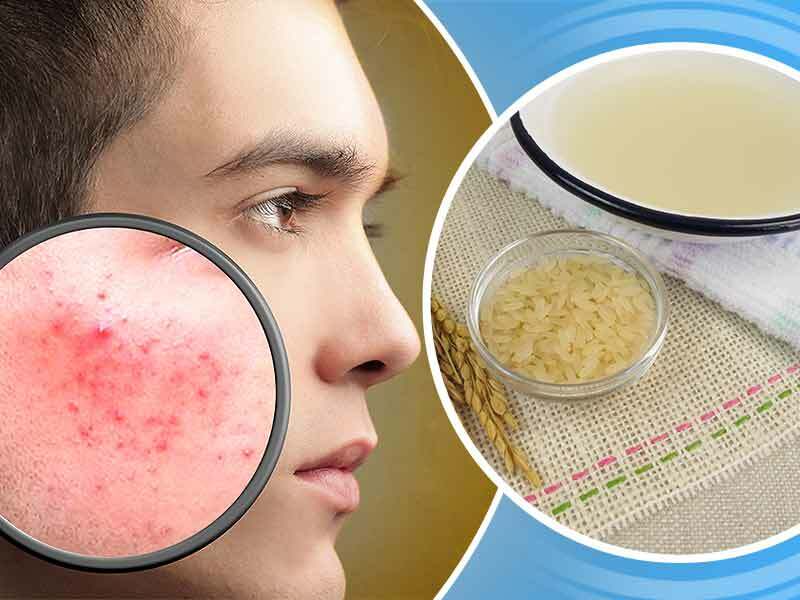 It turns out that there are tons of research on the vitamins and minerals to really get rid of pimples and maintain healthy clear good looking skin. Many health experts say that vitamins and minerals in any forms play a vital role in a healthy complexion. “The skin is the fingerprint of what is going on inside your body,” Georgiana Donadio, Founder, and Director of the National Institute of Whole Health in Boston said. That's why it is important for us to take good care of our skin by any means. Before introducing the beneficial vitamins and minerals, let's first talk about the common prevention tips for acne. 1. Have a good facial hygiene. 2. Drink plenty of water to make sure your body on eliminating toxins and wastes effectively. 4. Never wash your face with soap. 5. Control stress to prevent acne. So now that you have the basic idea on how to prevent acne, let's now talk about the 4 key vitamins and minerals that are essential to your pimple free skin. L-Lysine is one of the essential amino acids for humans that has an important factor in healing our skin. So when we have a pimple that bursts, the proteins in our bodies help our skin to avoid to heal. You can readily found it in certain meats, poultry and milk. A mineral that is really important for acne. In fact, acne results as a symptom of having too little zinc in our body. Oysters, lean meat and poultry are rich in this mineral. We also have Vitamin A. Which is necessary for the maintenance and repair of skin tissue. Good sources of vitamin A can be low-fat dairy products, such as yogurt and cheese. Moreover, Vitamin B6 which shown to prevent acne flare-ups, especially in premenstrual women. Bananas, eggs, oatmeal, and rice are rich in vitamin 6. By maintaining good and healthy habit you can achieve a soft acne free skin.